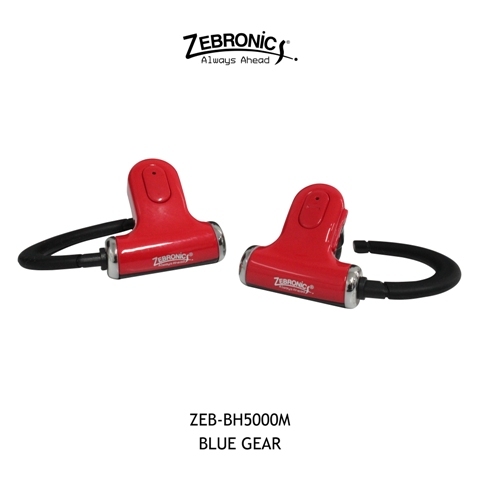 Top Notch Infotronix, India’s leading supplier of products and accessories for Computers, Consumer Electronics and Communication under the brand ‘ZEBRONICS, has unveiled a slew of stylish hands-free Bluetooth headsets. 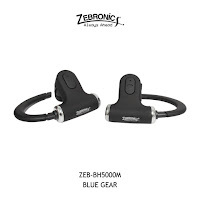 Comprising five models, the new line-up ranges from the elegant clip-on stereo pair ‘Blue Gear’ with advanced audio for music and video lovers, to the ultra-small capsule style ones – all designed to let consumers take calls and enjoy their favourite multi-media content wherever, be it at home, office or the gym. Comprising five models, the new line-up includes the Zebronics Blue-Gear (ZEB-BH5000M), an easy-to-wear pair that comes in three elegant colours - glossy red, black and white velvet matte finish. 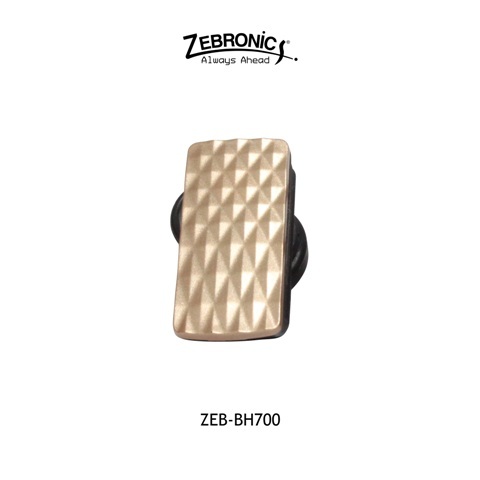 Incorporating advanced audio technology this model allows users to enjoy their favourite track along with crystal clear voice calls. Second model - ZEB-BH900M are available in black and silver elegant finish, these headsets also solve the purpose of enjoying music and calling simultaneously; inherits noise reduction feature. 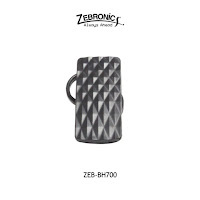 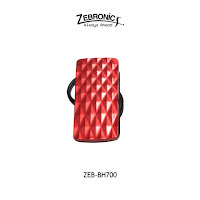 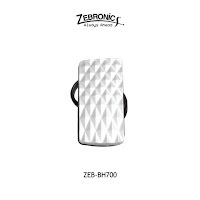 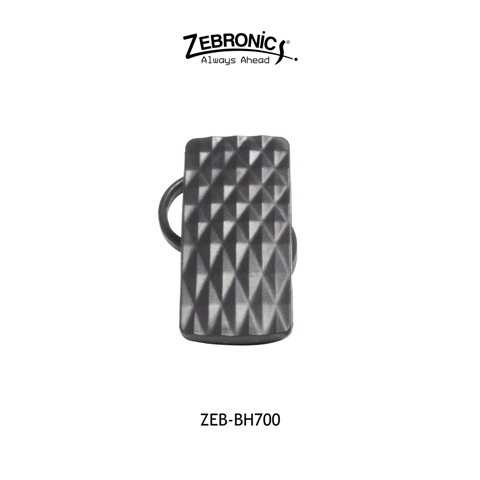 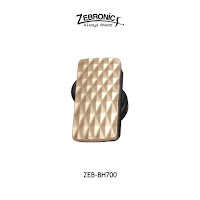 While, ZEB-BH700 has small, stylish embossed detailing; colour options are silver, black, golden and maroon. 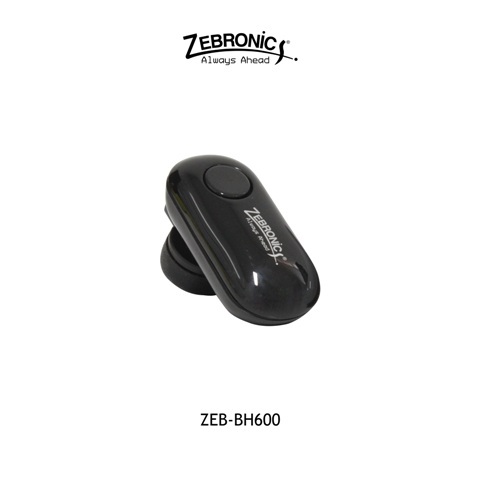 ZEB-BH600 headsets have super glossy capsule shaped headsets in coal black and marble white colour. 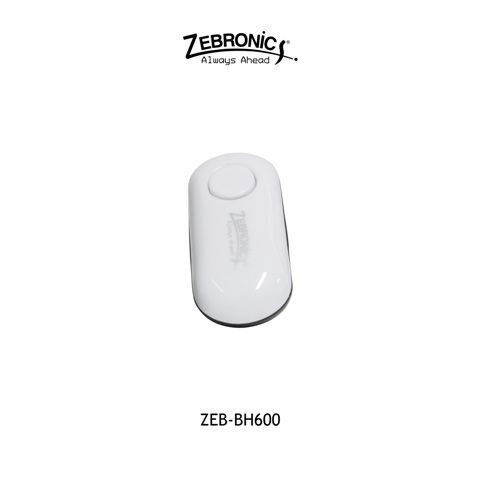 Last but not the least - ZEB-BH499 that features wooden textured appeal; includes a charging cable without the adaptor in packaging. 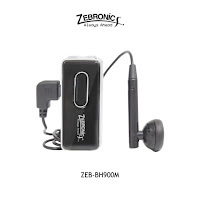 All five models incorporate built-in microphone for hands-free operation, and work on a radio-frequency of 2.4 GHz distortion-free and clear, comfortable usage up to a distance of approximately 10 meters (33 feet) from the source. 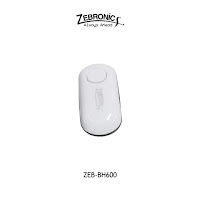 Inbuilt answer switch and volume controls with noise reduction round off the features. 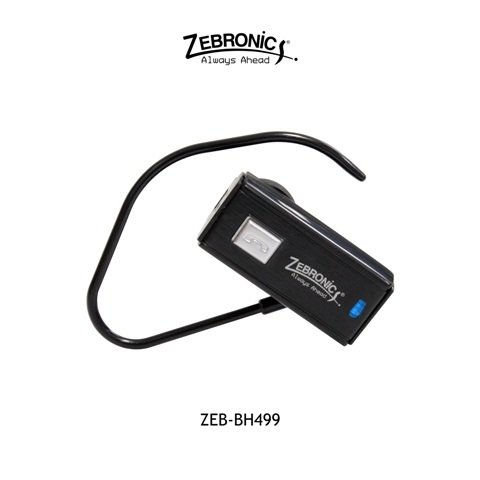 The headsets are lightweight, powered by rechargeable lithium battery and feature rugged construction to ensure increased reliability, stability and overall lifetime of the accessory. 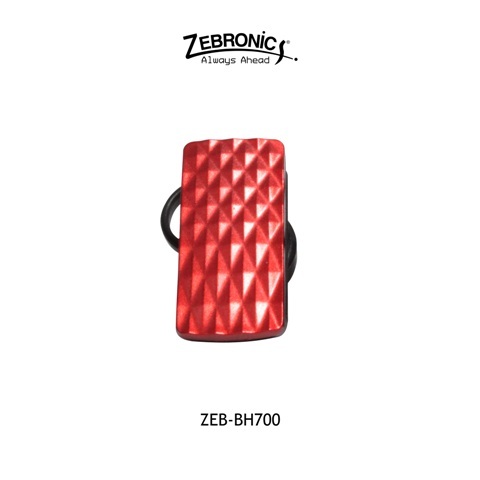 They are compatible with nearly all smartphones, tablets, and computers offering Bluetooth connectivity, without any adapters. 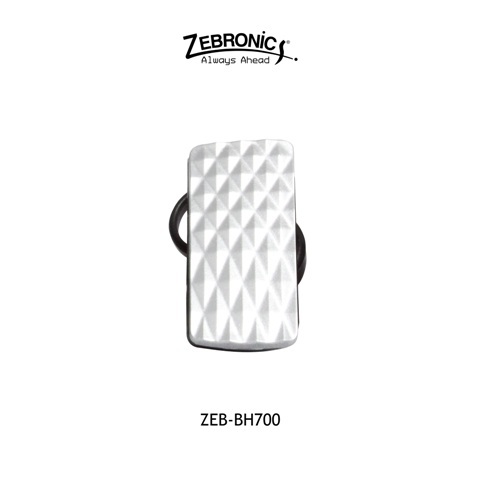 including one-year warranty and are available right away at Zebronics’ e-commerce site – www.moneyvasool.com – as well as leading consumer-IT stores and on-line vendors.